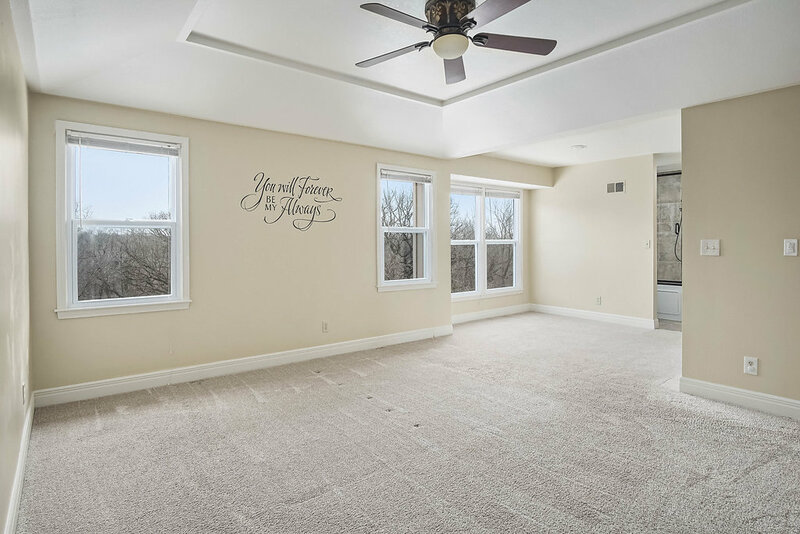 Check out this Fabulous Home! 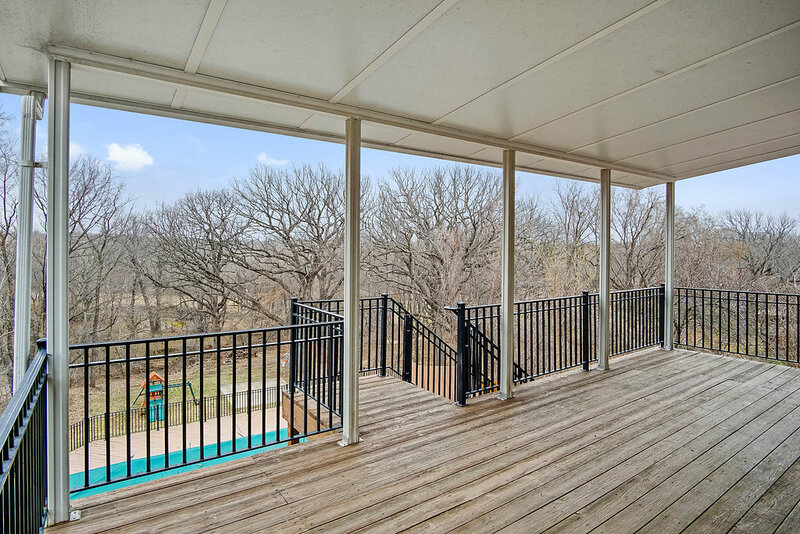 Enjoy a captivating view of the peaceful 80 acres of green space behind the home. 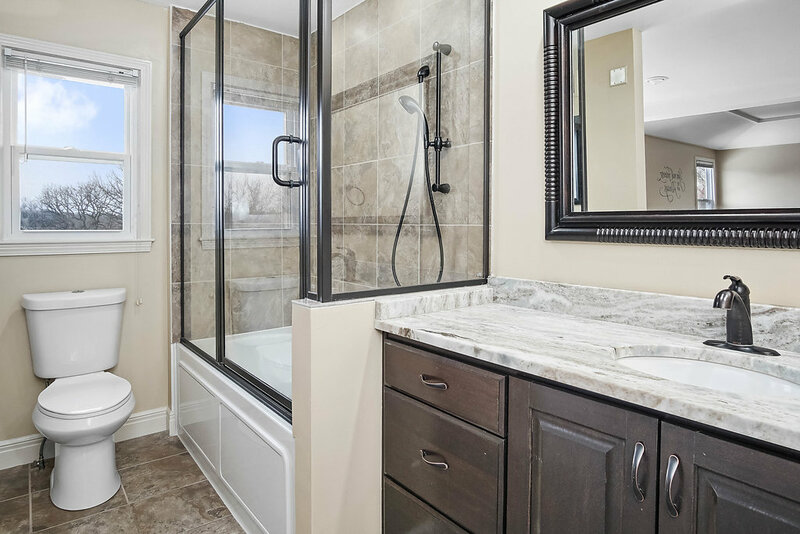 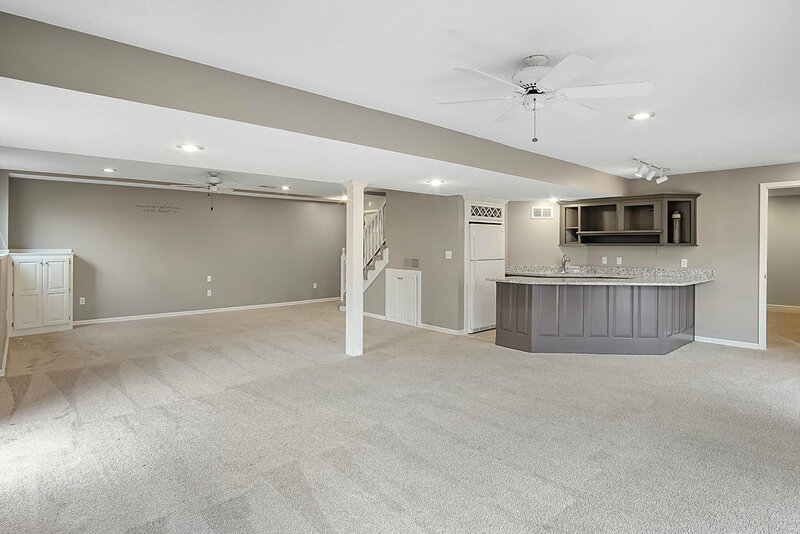 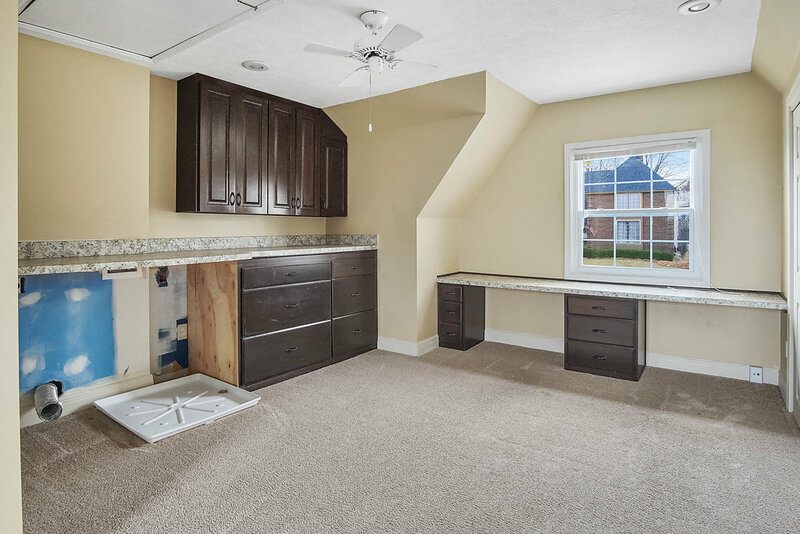 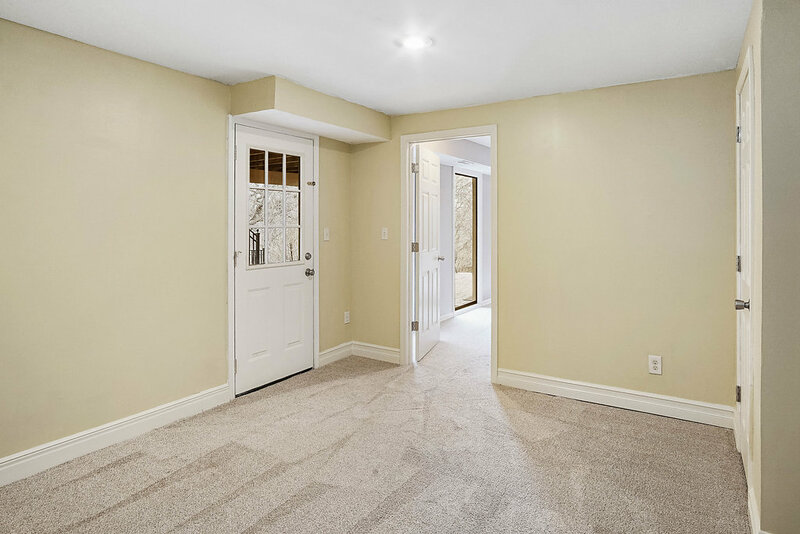 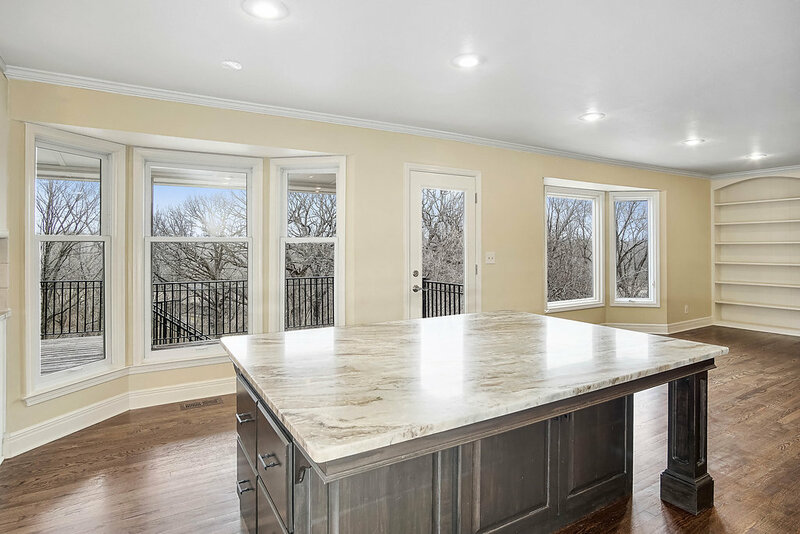 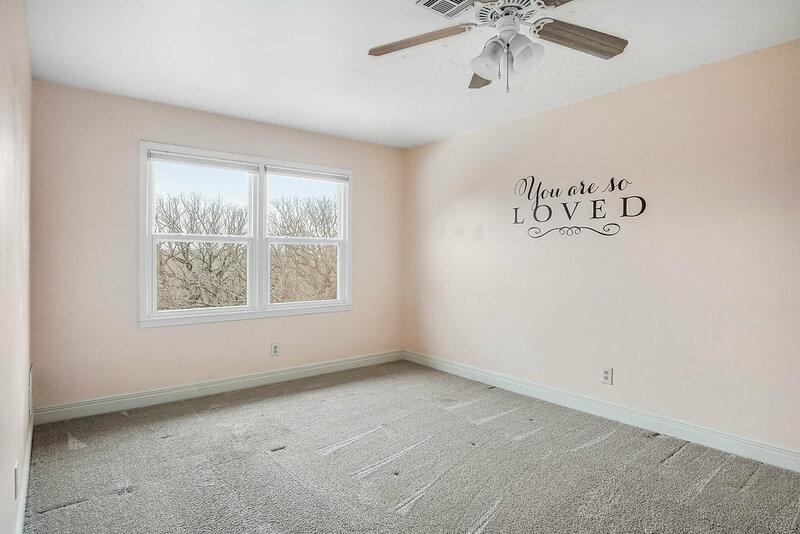 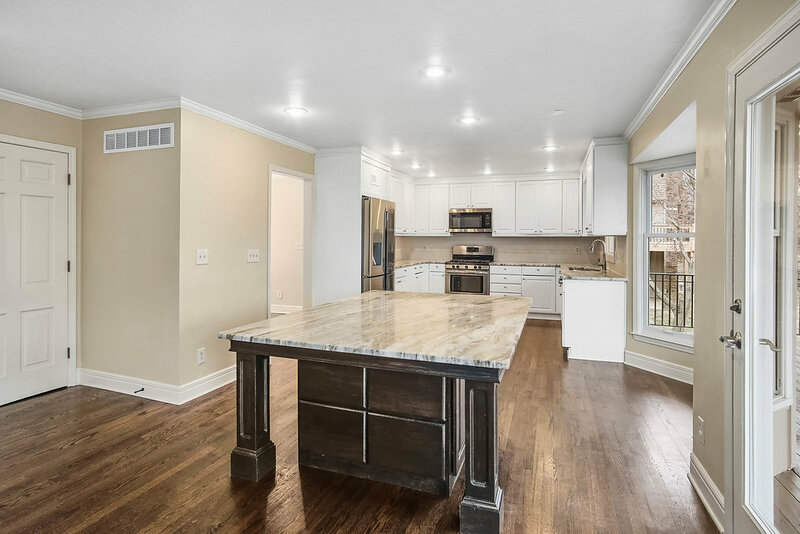 This beautifully remodeled home features an open floor plan and plenty of space for your family and entertaining guests. 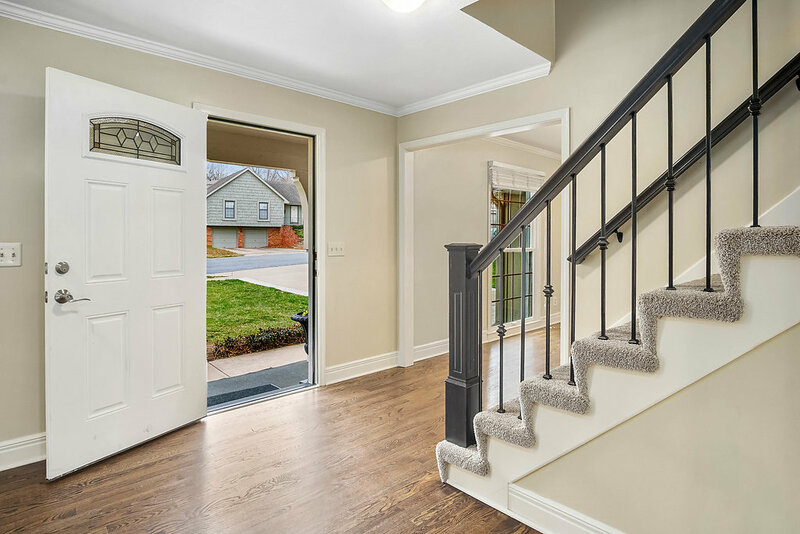 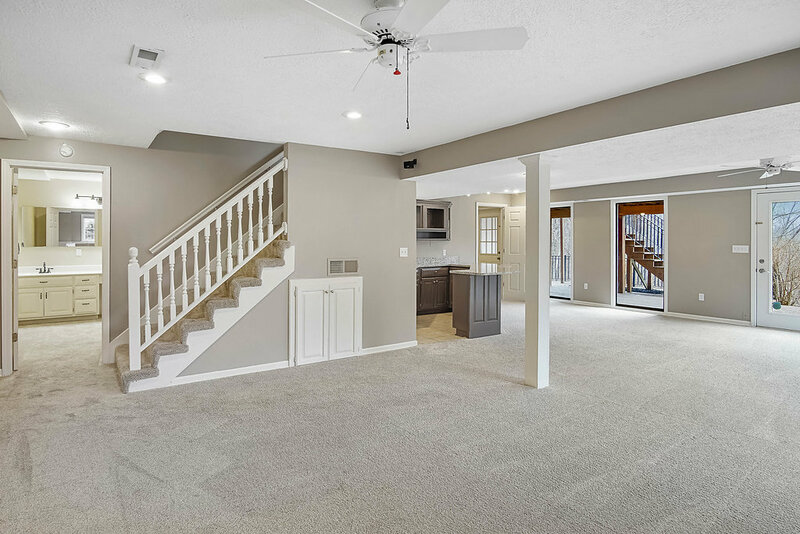 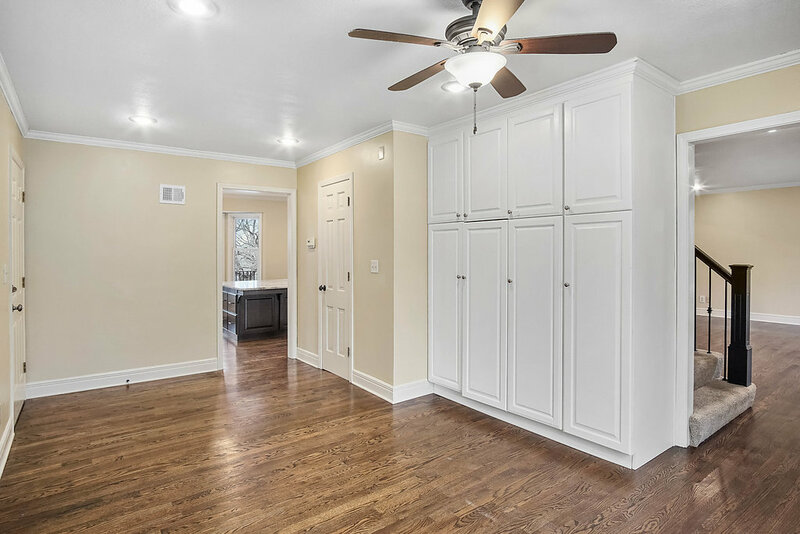 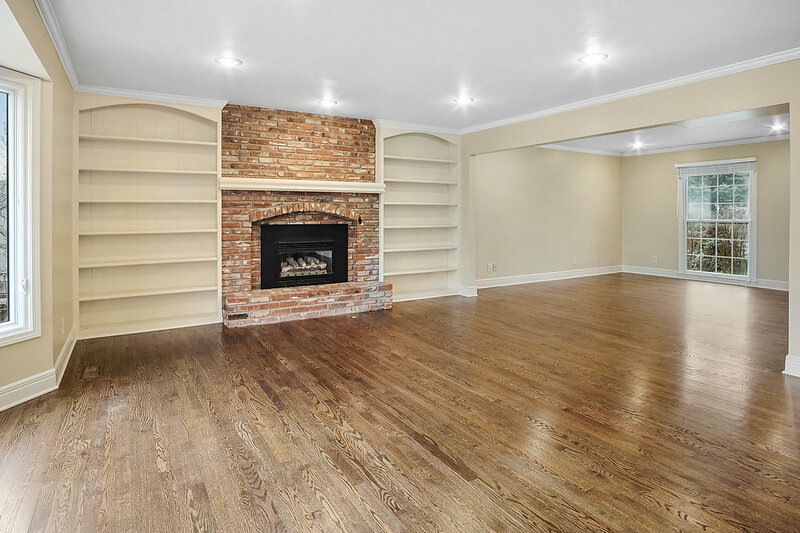 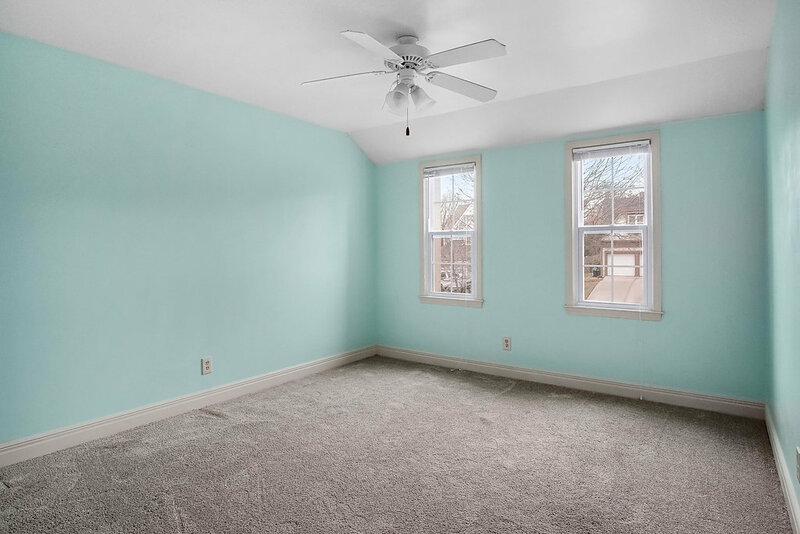 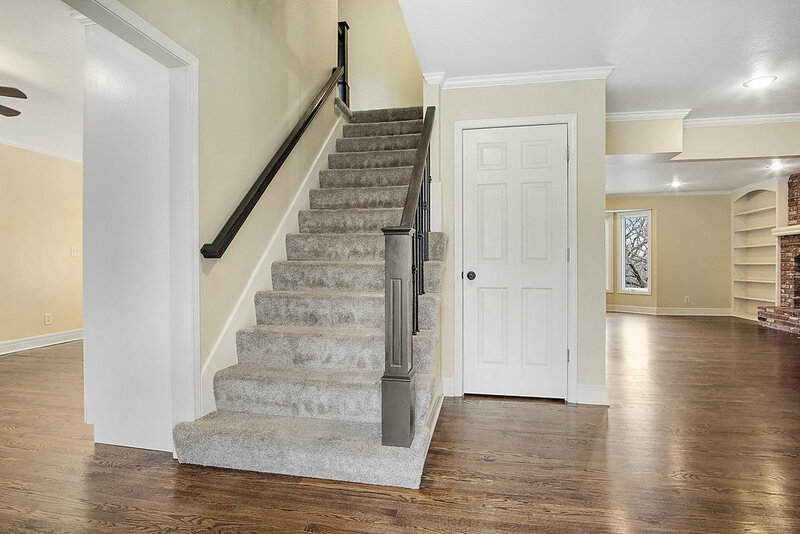 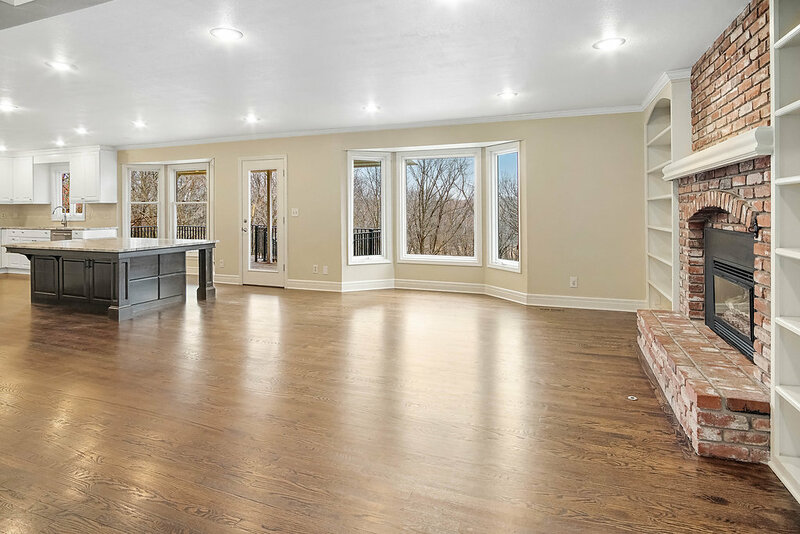 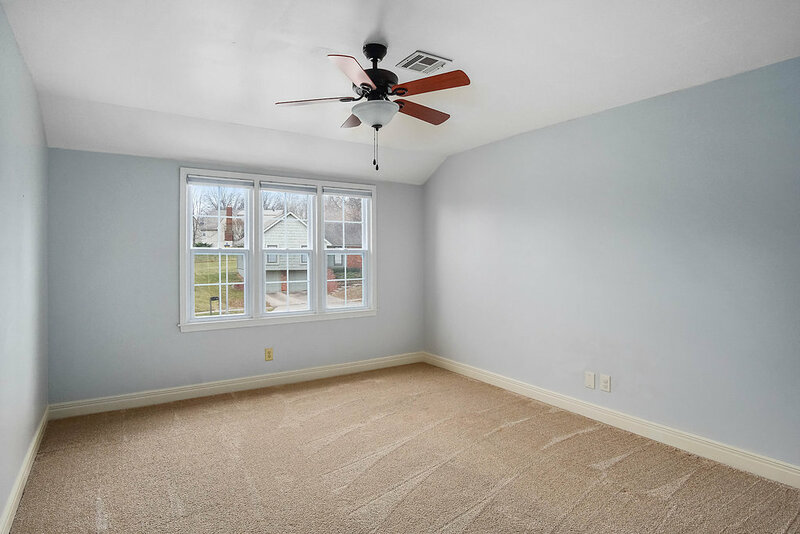 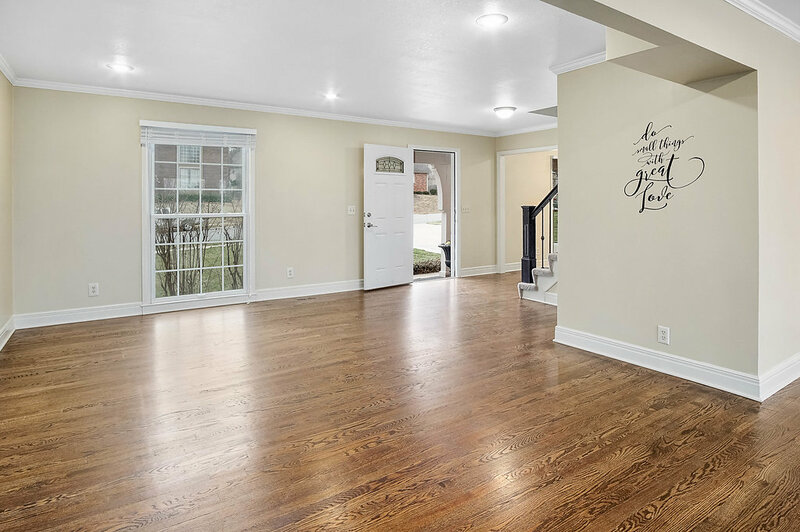 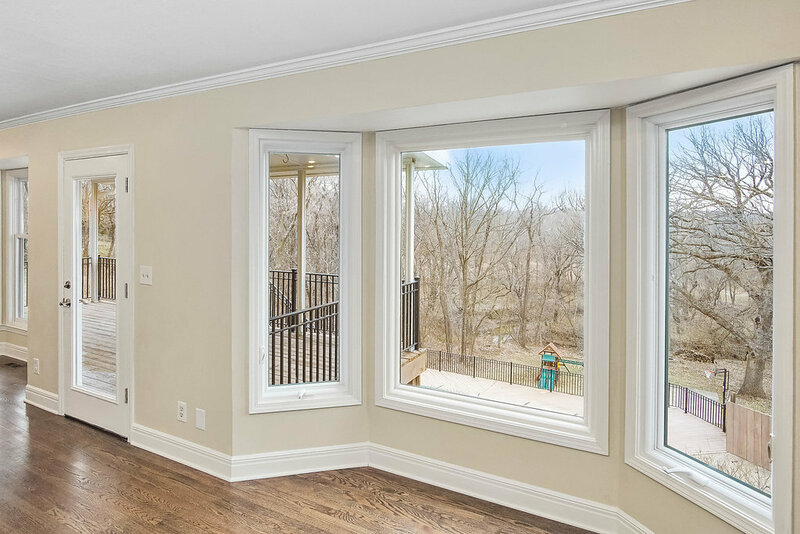 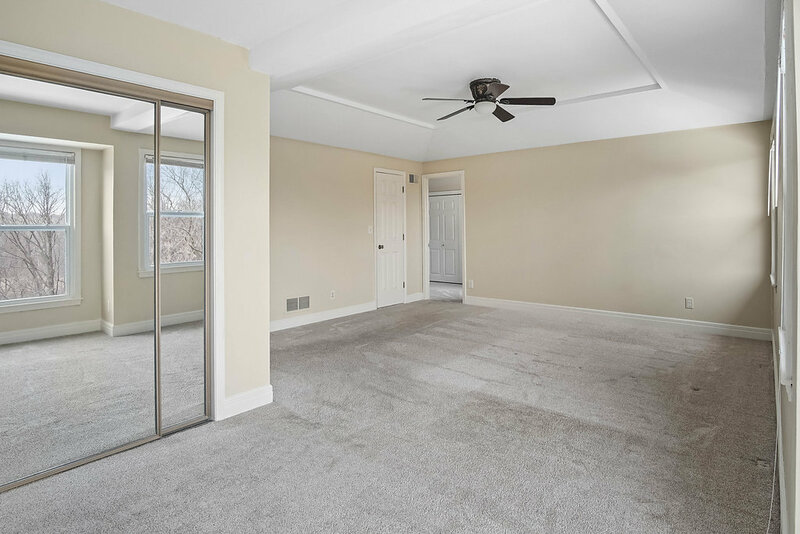 Impeccable new hardwood floors welcome you into a space with tons of natural light. 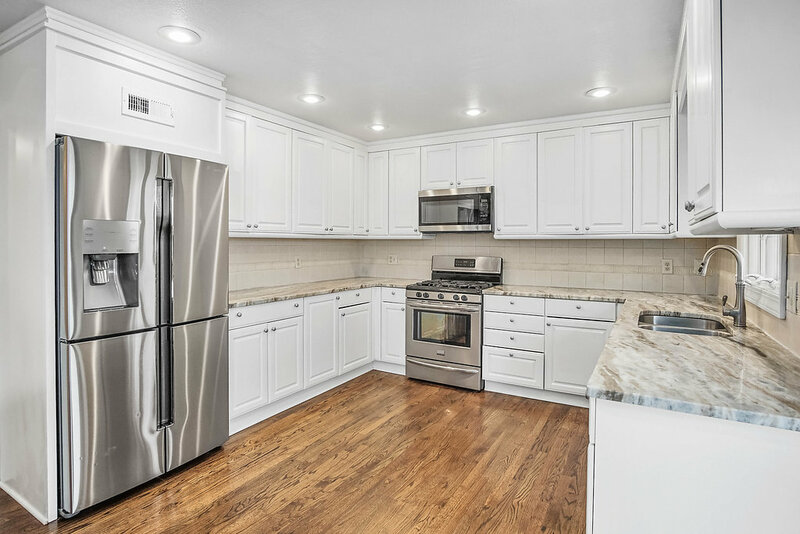 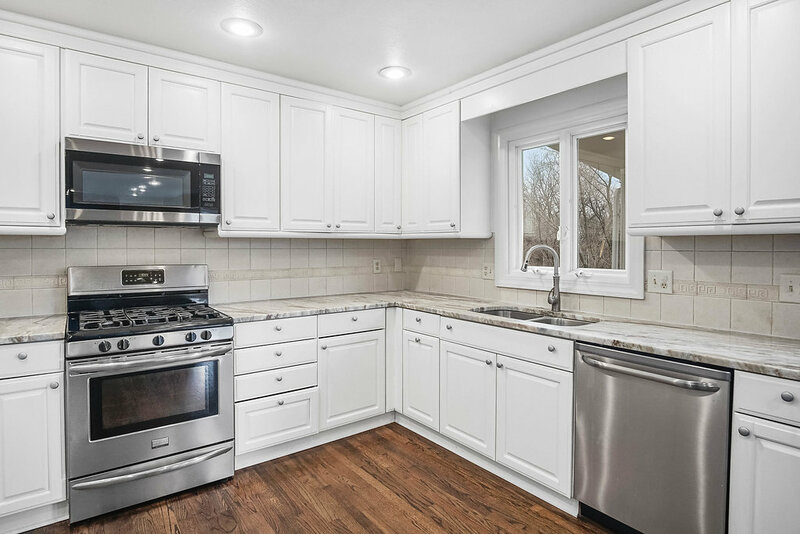 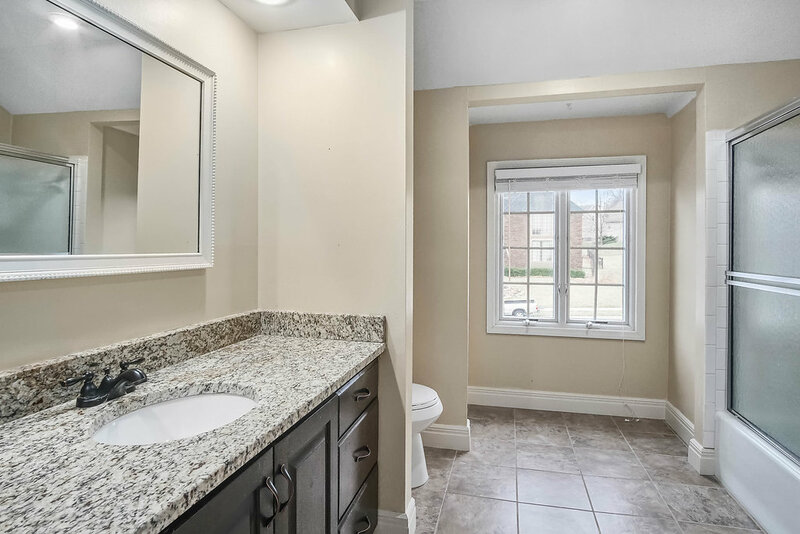 Luxurious marble counter tops and a massive island stand out in the updated kitchen with stainless steel appliances. 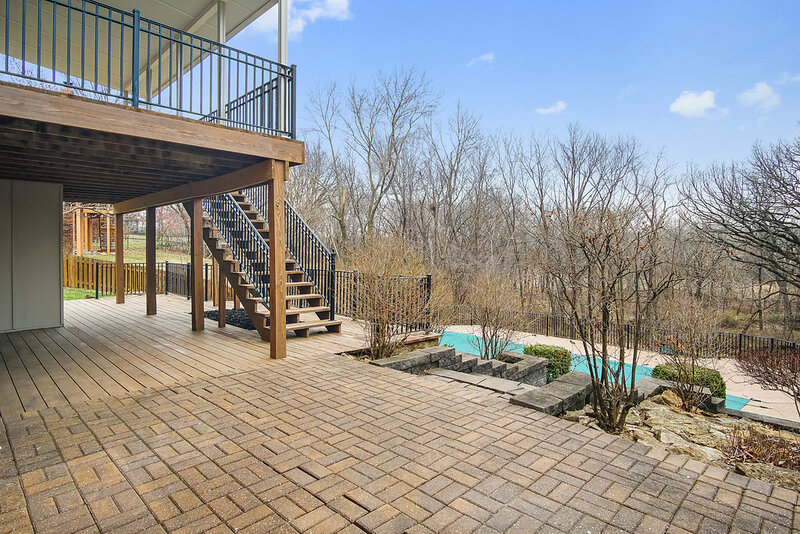 Treasure quiet mornings on the back deck, and fun-filled summer days by the pool in the landscaped back yard. 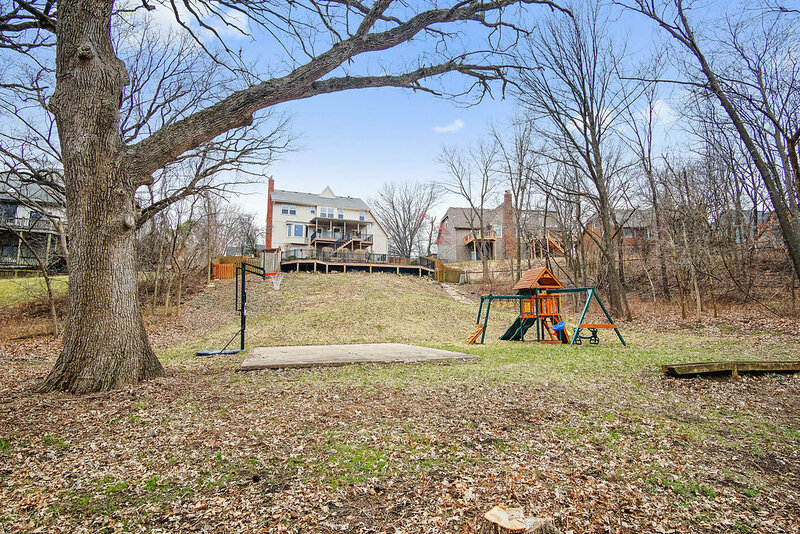 Ideal location with award winning Blue Valley schools, and close to 69 highway and 435 highway in Overland Park. 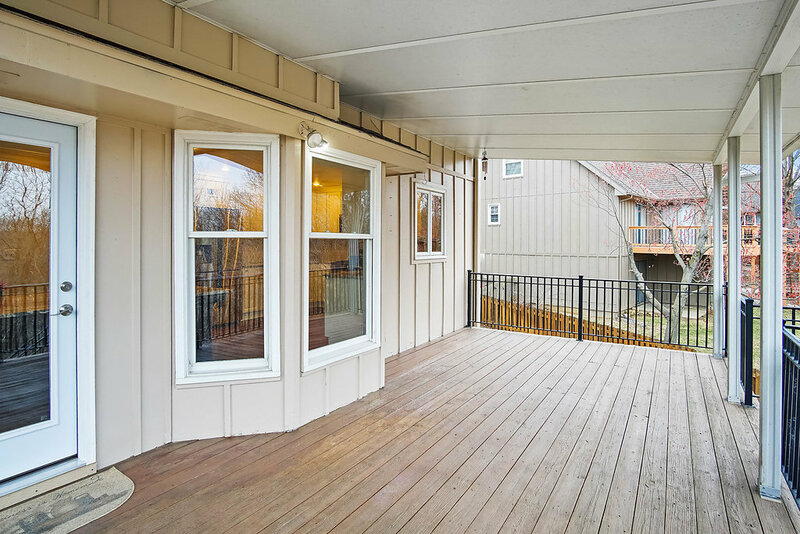 Can get Downtown, to Legends/Sporting Park, or to Arrowhead/Kauffman Stadium in 20 minutes! 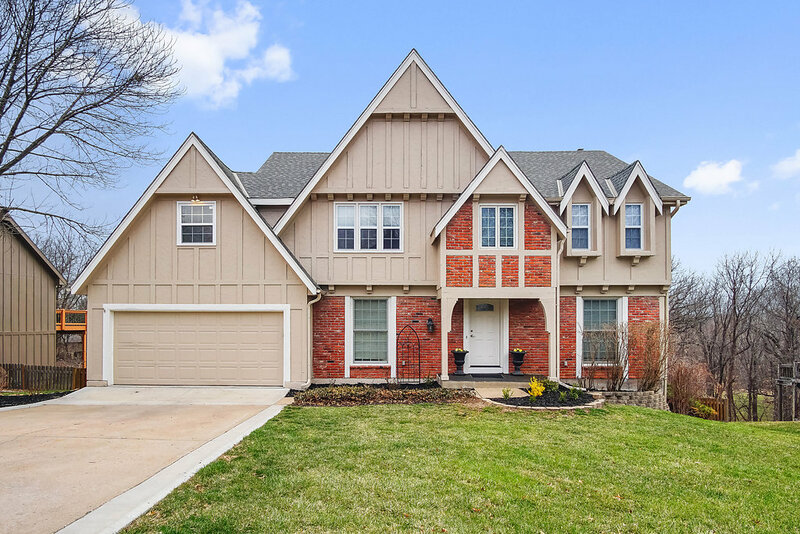 Home address: 10900 W. 109th Street, Overland Park, KS 66210. 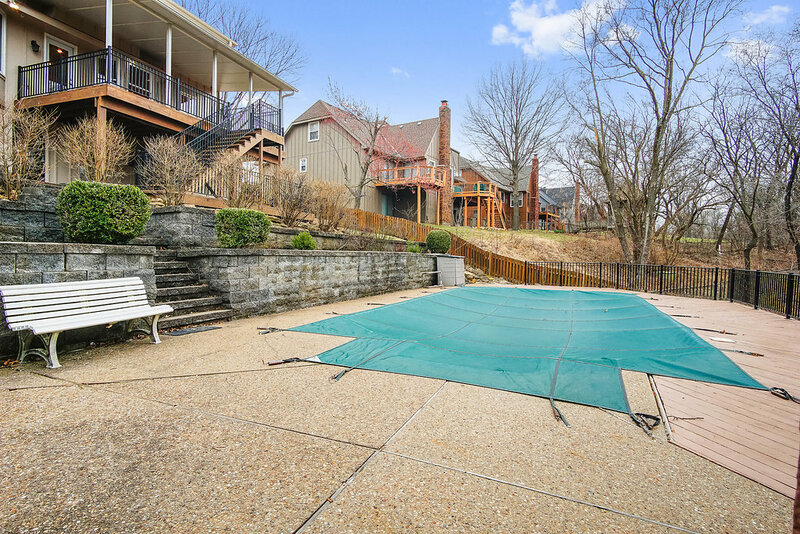 Listed for sale for $399,900.